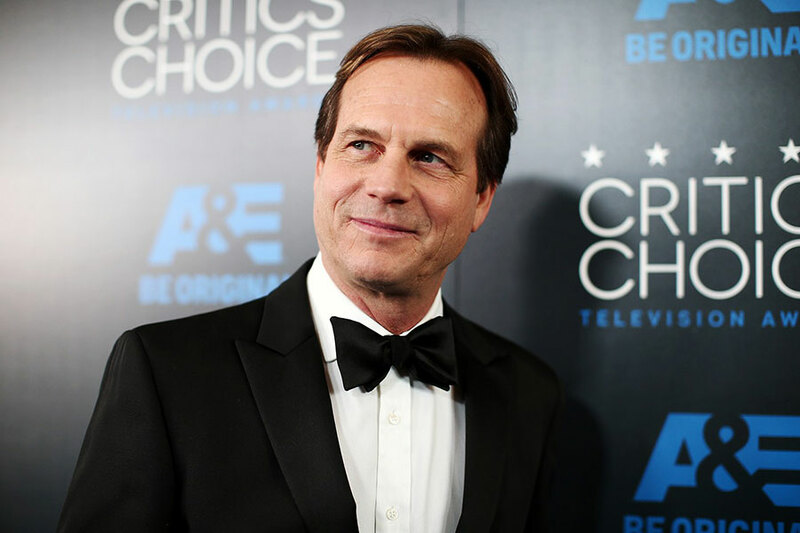 It was announced that Bill Paxton, known for his roles at “Apolo 13” and “Titanic,” passed away at 61. According to the statement issued by the family representative, he died on Sunday from complications in surgery. Paxton was a Texas native. He had been in the business since the 70’s, beginning behind the cameras. He quickly became a recognized actor during the 80’s and 90’s appearing in “the Terminator,” “Aliens” and “Apollo 13”. On Sunday, his family issued a statement to notify about his death. Further details are unknown. “Bill began his career in Hollywood working on films in the art department and went on to have an illustrious career spanning four decades as a beloved and prolific actor and filmmaker. … We ask to please respect the family’s wish for privacy as they mourn the loss of their adored husband and father” is read in the statement issued on Sunday. Bill Paxton was born in Fort Worth, Texas in 1955. His first appearance in the media was entirely an accident. He was eight years old when he went to see President John F. Kennedy visit Dallas on November 22, 1963. A photo of young Paxton being lifted above the crowd was in the spotlight since the day President Kennedy was murdered. Today, Texas Supreme Court Judge, Don Willett, shared that photo due to the actor’s death, saying Paxton was a good guy, good actor and that he was a proud Texan. Growing up, Paxton became a huge fan of Clint Eastwood’s films. He said in 2005 that though he didn’t really know Eastwood – he just met him a couple of times – he had no idea what a mentor he had been to Paxton. Paxton got started in the business behind the cameras, specifically in the art department on Roger Corman movies in the ’70s. Then he got the chance to go be in front of them, and he became a favorite for Director James Cameron, appearing in “The Terminator”, “Aliens”, and “Titanic”, where he was the treasure hunter. He also appeared in “near Dark,” he was astronaut Fred Haise in “Apollo 13”. Paxton played the leading role of polygamist Bill Henrickson during the five seasons of “Big love”, which was broadcasted by HBO. Before his death, he was working on the CBS series “Training Day” which started airing this month. He had a role alongside Tom Hanks and Emma Watson, in “The Circle” a thriller that will be released in April. After the statement announcing his death, the social media lit up with tributes to the actor. He was known to be a very warm and charismatic person and a versatile actor, with a lot of energy. “Bill Paxton could play any role, but he was best at being Bill — a great human being with a huge heart,” tweeted The Terminator actor Arnold Schwarzenegger. Helen Hunt, who was his co-star in “Twister” said that Paxton was a very talented man who acted his heart out. His family has requested privacy and respect.